I have quit blogging for the most part these days, originally due to health reasons, but now I’m just enjoying the slower pace of life. Occasionally, though, an opportunity comes through that I can’t pass up. 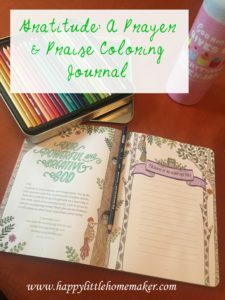 When I got an email from Tyndale about reviewing Gratitude: A Prayer and Praise Coloring Journal, I could not pass it up. If you follow me on Instagram, you will know that I am loving bible journaling and coloring to foster a little creativity in my busy days. 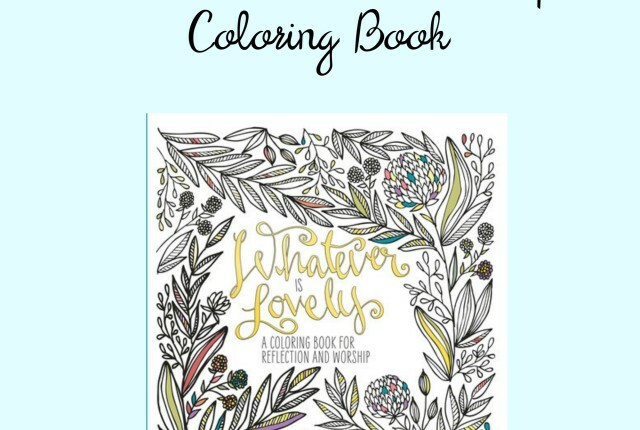 Not only am I loving bible journaling and adult coloring, but I love to spend a few minutes with some devotionals, too. 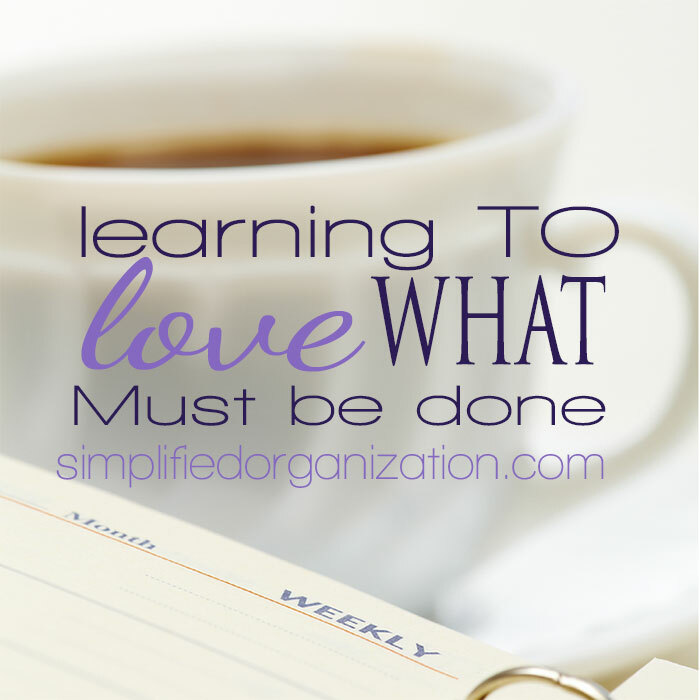 Gratitude is one of my favorite choices for a few reasons. It is quick! 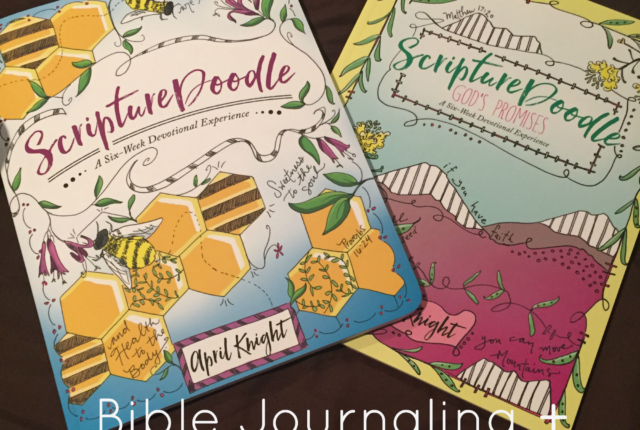 The devotions are super quick — just a paragraph — with a bible verse and room to write or doodle. And while I like to be creative, I am more about words and color than drawing and doodles so i love that’s more lines to write than blank space to doodle. Because I also like to follow the rules and I would feel compelled to draw in blank spaces :). The quality of the books is fab! It was a rustic-ish hardcover (by which I mean you can see the cardboard inside…they didn’t cover the edges, too. 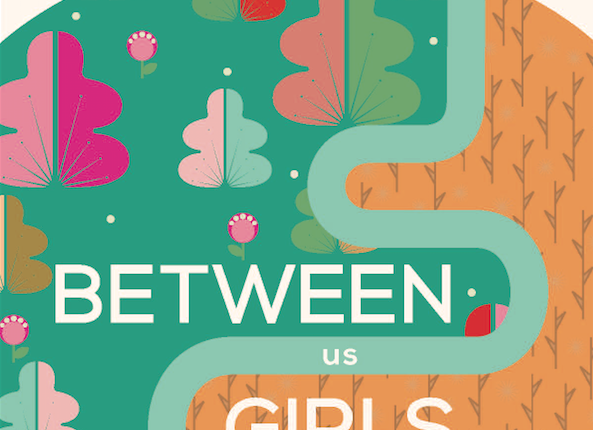 The pages inside are beautifully printed, the colors are vibrant, and the pages are thicker than normal paper. I can’t quite tell, but I’m pretty sure the binding is sewn also, which I like much more than glue because it’s harder for pages to fall out over time. There is a tiny downside, though. 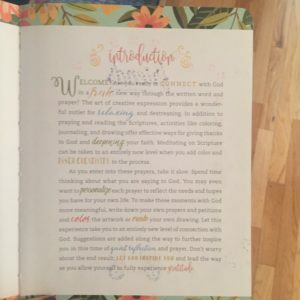 Because this is a journal and not a coloring book, there is printing — and space to color — on both sides of the page. And the pages aren’t quite thick enough for markers if you want it to be colored fully. I used my Stabilo Point 88 finetipped markers and they bleed through pretty good. Or bad. 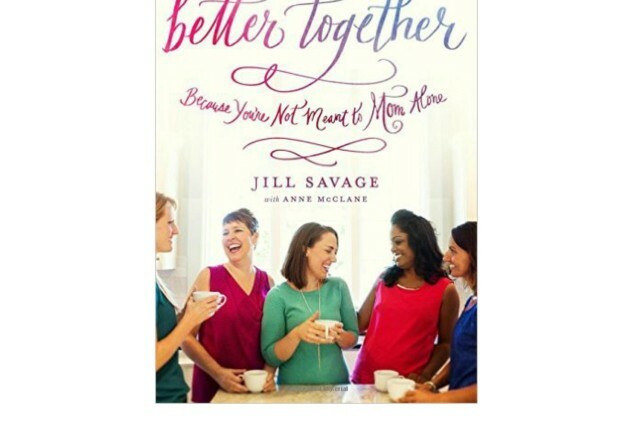 Whatever — it’s more than I would like. So I switched to my Prismacolor Premier colored pencils (Crayola colored pencils are a GREAT budget alternative). The other downside is that the drawings are incredibly detailed. Since my eyesight is terrible, I have a hard time coloring that detail. Not only do you need to keep your pencil sharpener handy for the tiny spaces, but you need to keep your eyeglass prescription up to date and a good light source, too :). BUT, that being said, none of those would keep me from buying this. It is positively gorgeous whether or not you color in it, and I would venture to say that I will probably work the devotions more than color it, because it is SO gorgeous to in it’s own right and life is crazy busy. 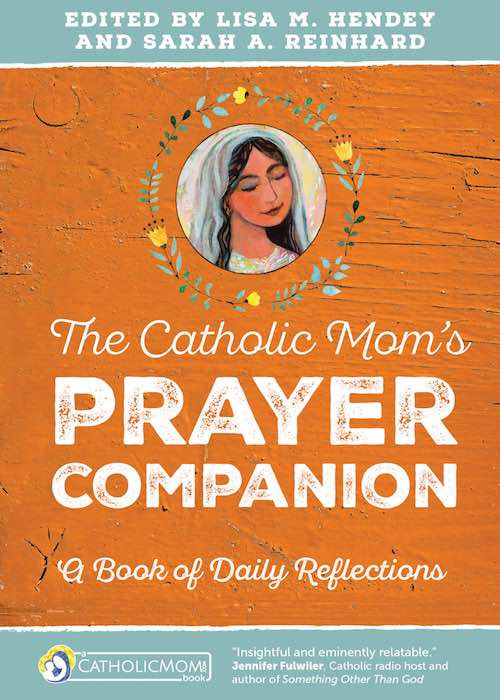 I would highly advise this as a gift to anyone and it would be perfect for your own devotional life during November (Thanksgiving!) or Advent.